Dr. Paul Francis Barrett was born in Philadelphia, PA in 1960, and grew up on the South Jersey Shore. In 1982, he recieved his Bachelors of Science degree from Ursinus College, Collegeville, PA and 3 years later recieved his Doctorate degree from Palmer College of Chiropractic in Davenport,IA. After College, Dr. Paul spent ten years working with four different Chiropractors, gaining exposure to several varying approaches to practice, followed by over twenty years of solo practice in the Lower Florida Keys. I'll adjust the spine to assist your Innate Intelligence in keeping your body functioning optimally or I'll adjust the spine to treat your pain. 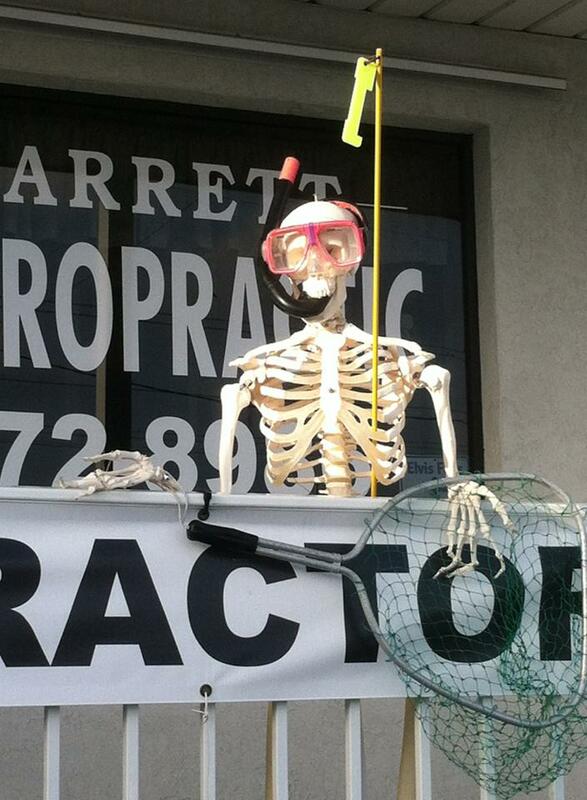 Dr. Paul is excited about practicing chiropractic on Big Pine Key, near the traffic light on US-1. 1 year at The Millville Chiropractic Clinic with Dr.James Beebe. 4 years with Probe Chiropractic in Woodbury Hts., NJ. Drs. Len and Christine Probe. Dr. Steve Chance in Ft. Myers, FL. 4 years at Key West Chiropractic. 1997 to present in solo practice in the lower Florida Keys. I am a proud graduate of Palmer College. All of my adjustments are hands-on utilizing the Palmer package technique, (Gonstead and Diversified) I run an easy going practice on Big Pine Key, FL. Its a one room office with a stationary table and an x-ray machine in the corner. Adjusting one at a time, so walk-ins are unlikely. Visits are by appointment only and not rushed, and after over 30 years of practice I feel that I am at my best with adjusting and reasoning. Still getting better. Thank you for your time.